All achievements that offer the selection bonus talents during character creation have now been unlocked. 1.) All achievements that offer the selection bonus talents during character creation have now been unlocked. 2.) Film Grain has been set to No. 3.) Auto save has been disabled. 4.) Combat Difficulty has been set to Veteran. 5.) Auto Level-Up has been turned off. 6.) Target Assist has been set to High. 7.) Subtitles have been turned on. 8.) Tutorials have been enabled. 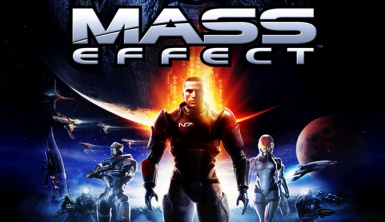 Copy the contents of this archive into your Mass Effect Save folder.